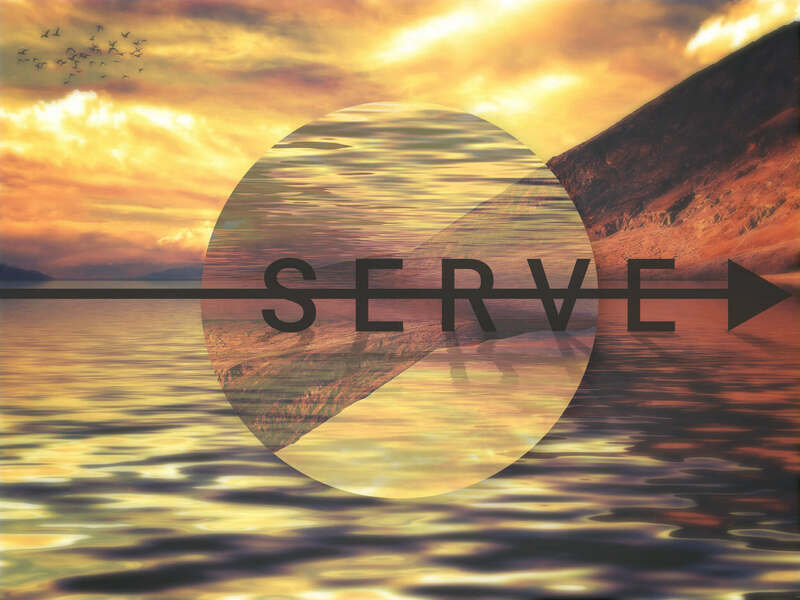 A series covering our need to serve, the blessings promised, and the ultimate example of servanthood. 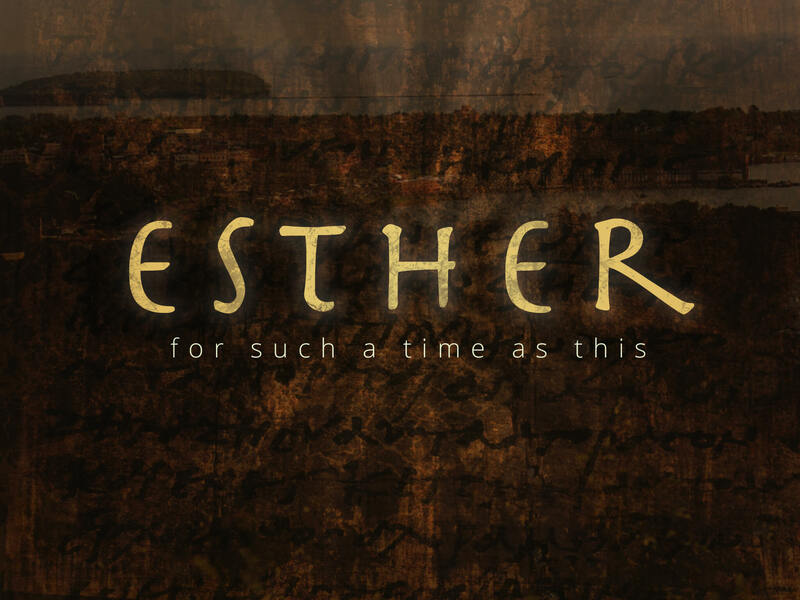 Join us as we explore the timeless story of Esther and witness how God can be working behind the scenes in mighty ways even when we don't see Him. 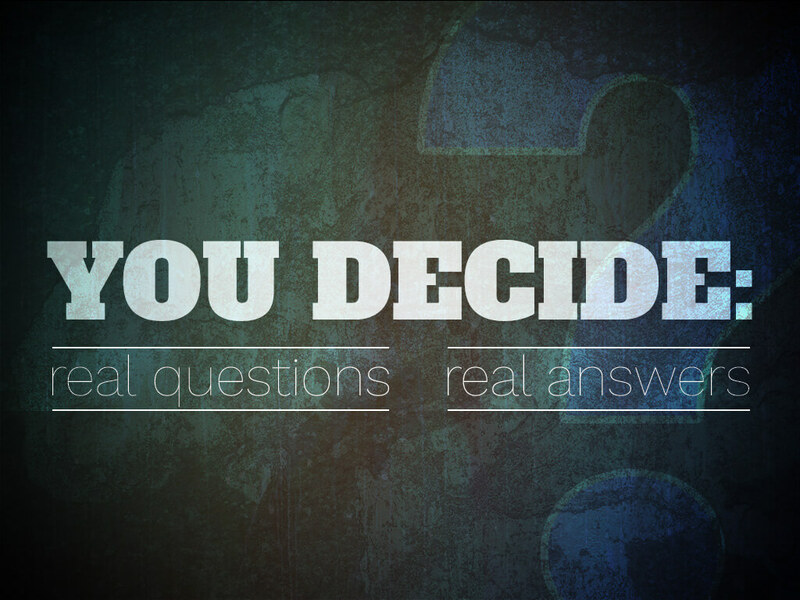 “You Decide: Real Questions, Real Answers,” is a series based on the questions you submitted about the Bible, faith, or some other difficult issues you’ve bben wrestling with. 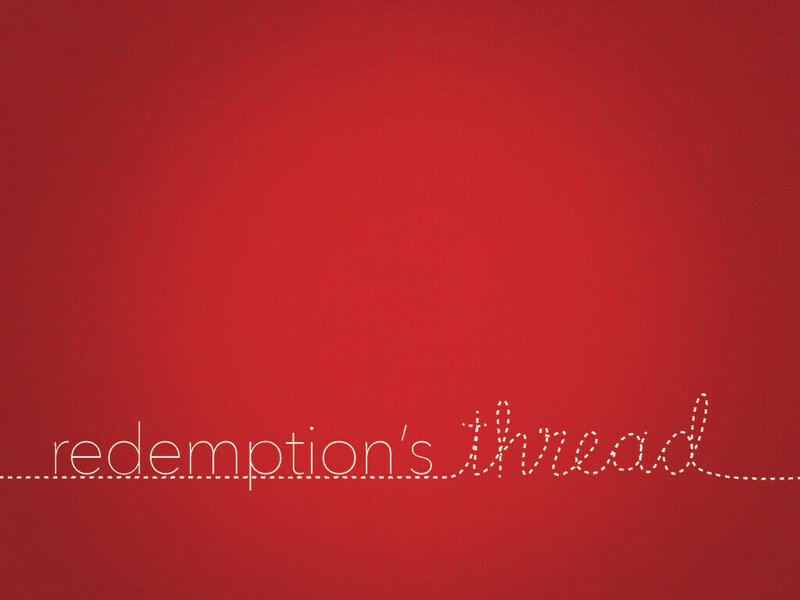 Brandon kicks off the first sermon in the Redemption’s Thread series exploring the one thing, or Thread, that ties the entire Bible to together.